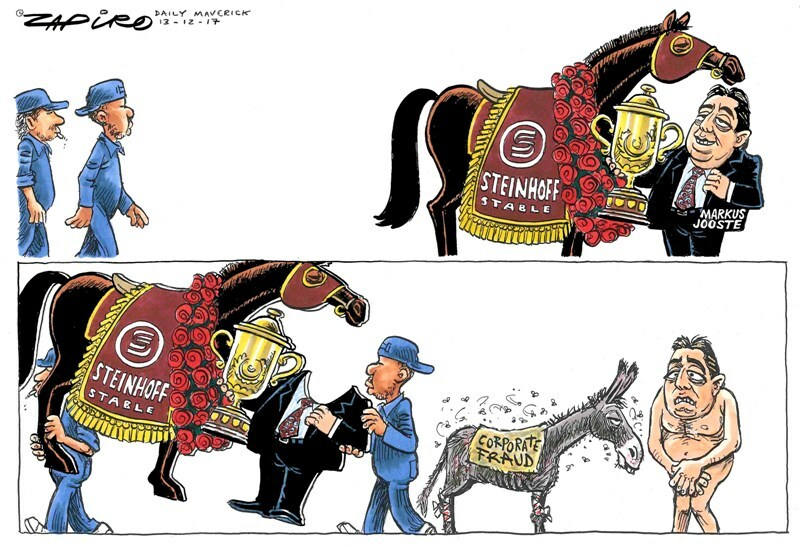 The company’s history, and its subsequent evolution and demise, are skill-fully told in a new book Steinhoff: Inside SA’s Biggest Corporate Crash, by former journalist James-Brent Styan. It is the story of a bold vision and ambition, entrepreneurial grit and guile, continuous innovation, relentless risk-taking, corporate hubris, and friendship betrayals. The acquisitions were costly and the conglomerate paid above the market value for the shares. The rapid spate of takeovers saw the group expand to 12,000 stores across the world, employing 130,000 people. Ultimately, Steinhoff became a fully vertically integrated enterprise – it was involved in all the value chain links from sourcing raw materials, to manufacturing and finally to distribution and sale of products. Part of the problem was the dominant view that the company could never go wrong. As long as the share price kept rising, and the good news kept flowing, there was nothing to worry about. 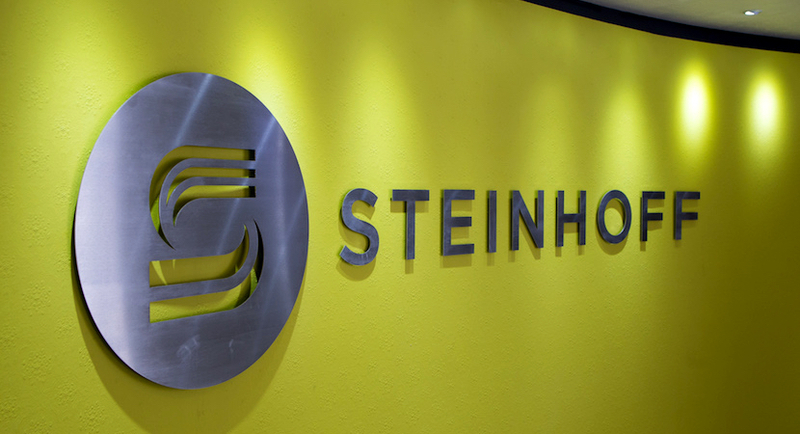 There were, of course, some skeptical and dissenting voices, but they were too few to upend the prevailing consensus.A recurring question in the book is: Despite occasional red flags how could the analysts, investors, asset managers, directors and the Johannesburg Securities Exchange have been oblivious to the wrongdoing at Steinhoff? Mills Soko, Associate Professor, Graduate School of Business, University of Cape Town. This article is republished from The Conversation under a Creative Commons license. Read the original article.